Being probably the most popular Italian region among tourists from all over the world Tuscany gives perfect opportunities for chauffeured private day tours. Visit quaint hilltowns with their medieval castles and fortresses, enjoy rolling hills and picturesque landscapes having a luxury vehicle and driver or driver guide at our disposal. Tuscany is a real paradise for the wine lovers. Endless wineries from traditional family run to super modern and technologically advanced invite the guests of the region for the wine tasting daily. Italians take pride in their traditional recipes as they create delicious cuisine, which invigorates even the novice taste fellows. Enormous variety of salamis and cheeses, fresh pasta, steaming pizza, mouthwatering chocolate and of course gelato are not something easy to resist! 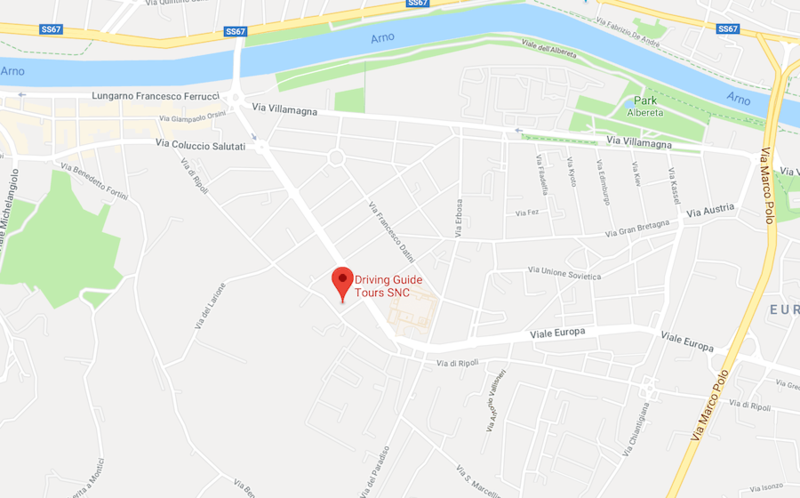 Driving Guide Tours offers a wide range of day trips and shore excursions from Florence, Siena, Lucca, Pisa, Livorno or any other convenient for you pick-up location. Driving Guide Tours team provides free competent tour-planning assistance. So, if you didn’t find a tour you are interested in, please don’t hesitate to contact us and we will help you design a tour of your dream. We know Tuscany like the back of our hand and that lets us take pride in inviting you on our off-the-beaten path tours to show you real, not touristy Tuscany! Experienced friendly Drivers and Driver Guides, luxury Mercedes vehicles and reliable back-office are all you need to experience Tuscany to the maximum.